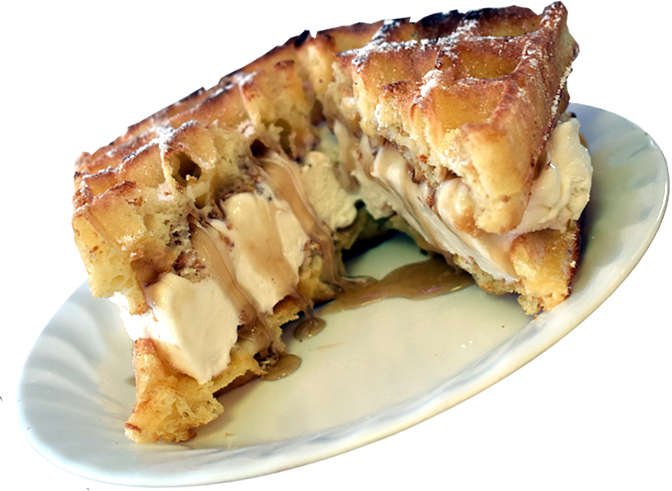 A warm french waffle ice cream sandwich with your choice of raspberry, chocolate, or pancake sauce. 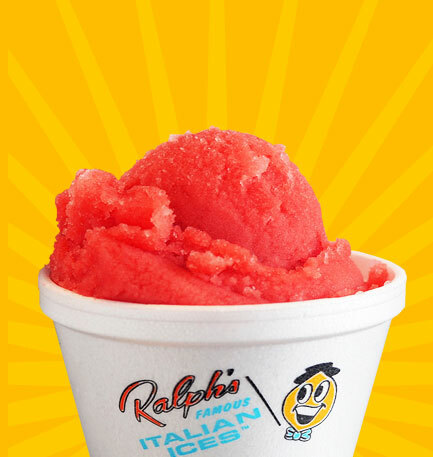 Find a Ralph’s Famous Italian Ices & Ice Cream near you! 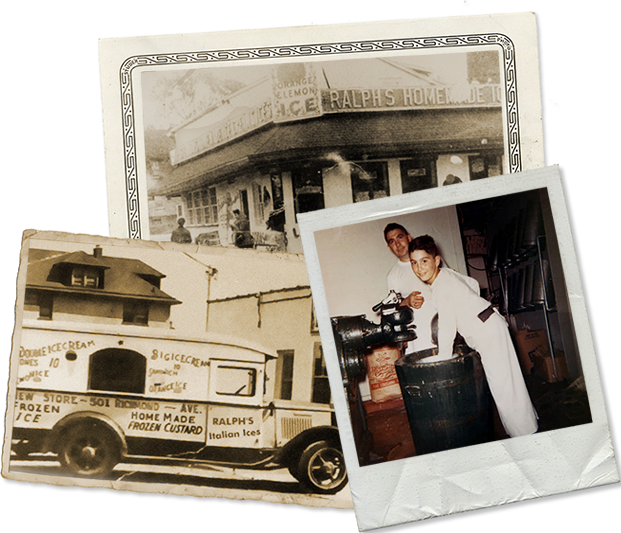 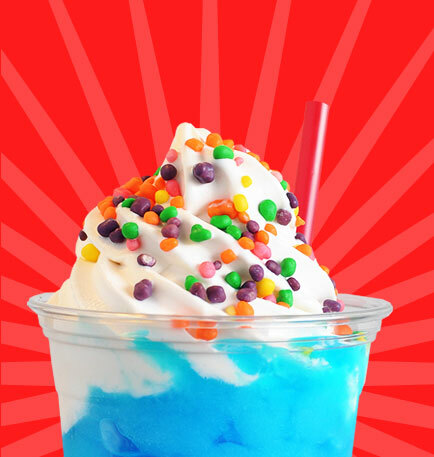 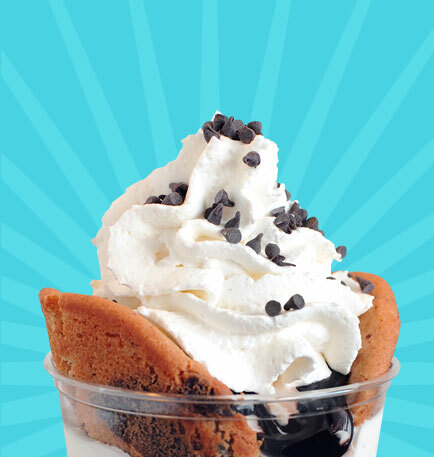 We love our customers as much as we love serving the best frozen treats on the east coast. 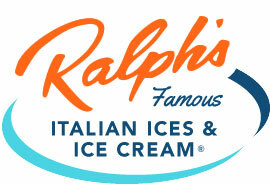 So show us your Ralph’s and remember to hasthtag your photos so we can share them on our social media pages.